The Government approved Window Energy Ratings scheme rates windows on a scale from G being the lowest up to A+ being the most energy-efficient windows. 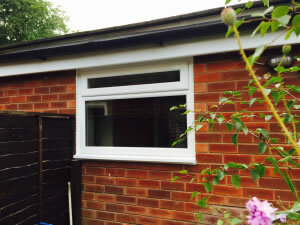 The current building regulations concerning the energy efficiency of homes require that windows are a minimum of band C however most window companies are aiming to provide the homeowner with the highest energy efficiency achievable at a good price. improve the window U-value (the degree to which it stops heat escaping from your home) without reducing its g-value. Using inert gas, such as argon, in the cavity and/or a so-called warm edge spacer bar will improve the insulating glass U-value. Using a low-iron glass such as PilkingtonOptiwhite™ will improve the g-value. 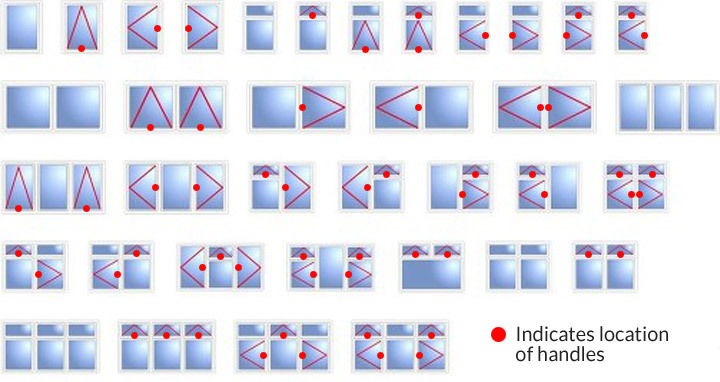 The magnitude of the benefits will depend on non-glass factors such as the frame U-value and percentage frame factor (proportion of frame to glass). 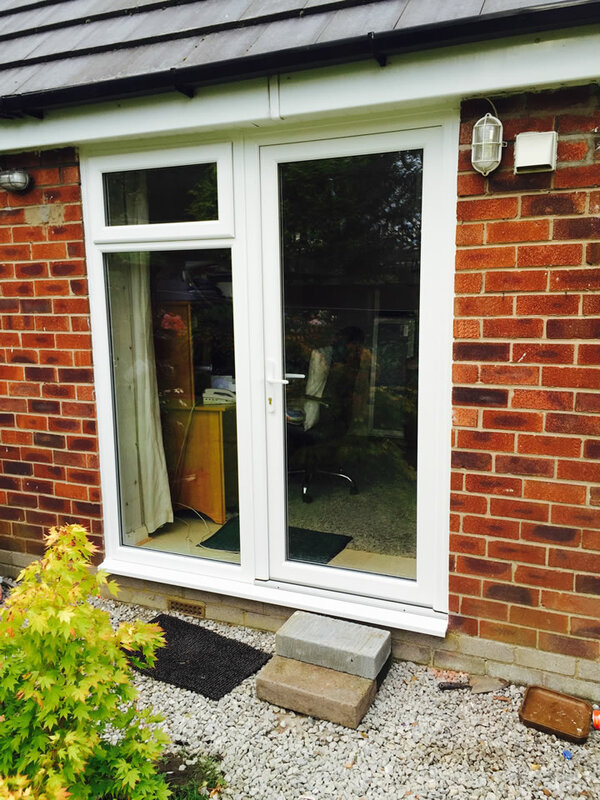 Therefore, by combining the best available technologies, it has been proved commercially possible to achieve A-rated windows without the need for triple glazing or costly krypton filling. 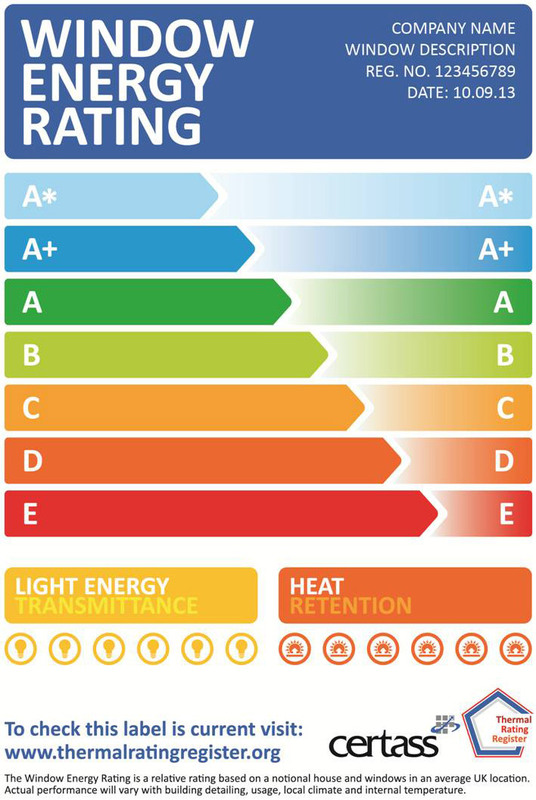 With Window Energy Ratings, we have a system which recognises the positive energy gains through windows. This means that windows can be acknowledged as contributors to positive energy efficiency of buildings meaning that legislators and specifiers can stop thinking in terms of reducing window areas. This means the extensive use of glass can easily be incorporated in energy efficient homes. Window Energy Ratings and A-rated windows are not new ideas nor are they simply British ideas. Window energy rating programmes are already in place in the USA, Canada and Australia & New Zealand as well as other countries. Many other countries are already working on similar schemes to provide energy rating of windows and doors. The reasons for this are clear; buildings are one of the major users of energy and one of the potential areas of losses in any building is via the glazing. Improving the energy efficiency of windows and doors gives large and lifelong improvements in the energy efficiency of buildings. This has a direct and quantifiable impact on energy-use. Energy-usage is not simply a British problem and countries all over the world are using Window Energy Ratings to improve energy-performance and select A-rated windows for the application. 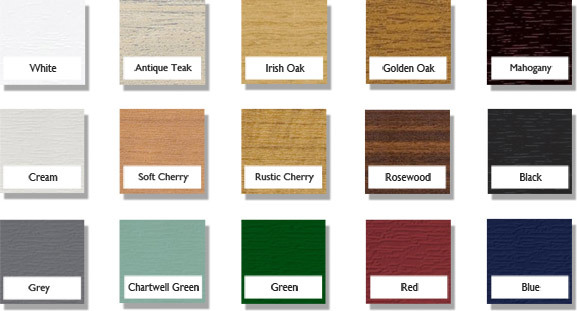 The FX range of double glazing products are available in huge variety of colour finishes from classic white, to woodgrain effect rosewood, golden oak and mahogany as well as a wide selection of contemporary solid colours such as Anthracite grey, red and black. 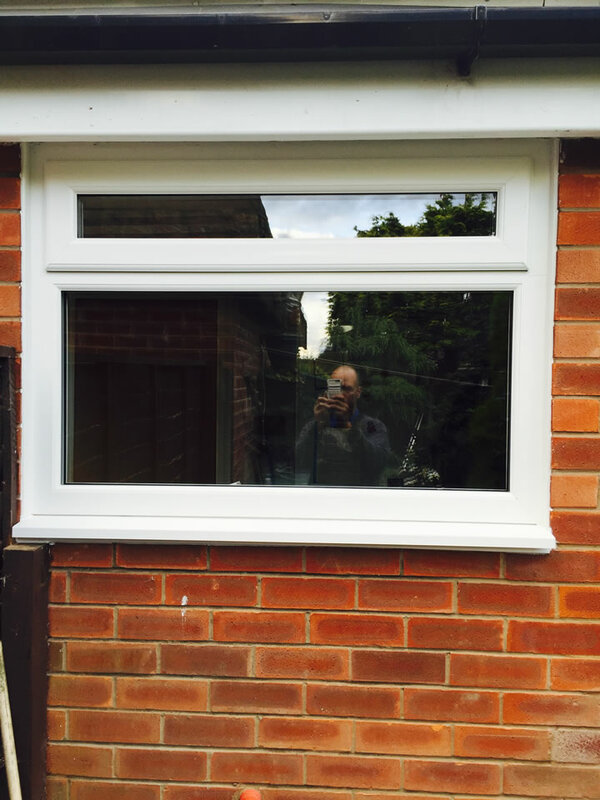 Remember that you don’t have to have the coloured effect on both sides of your windows, you can decide to have a woodgrain or coloured effect window on the external frame whilst keeping a white frame on the inside, the choice is yours. When considering the location of openers, please think about means of escape, child safety hinges, ventilation, security, and the overall aesthetic quality. 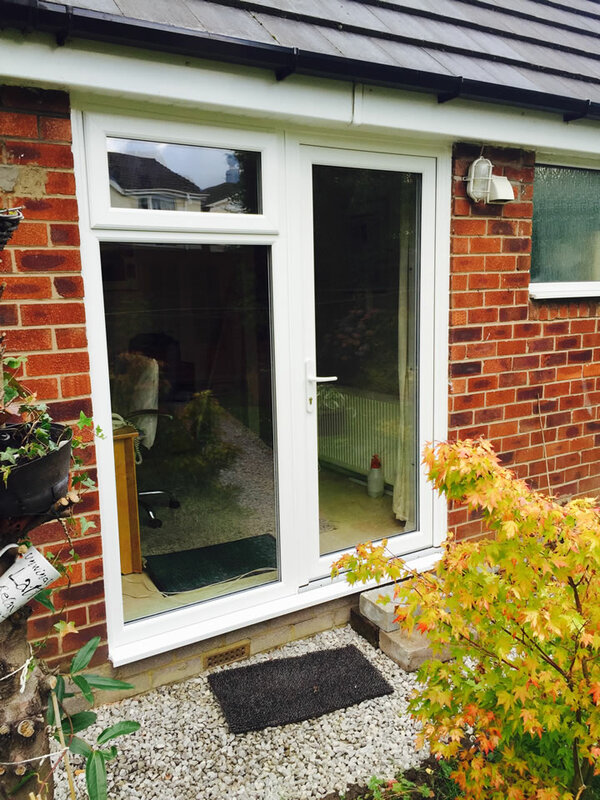 We install windows in Rossendale, Blackburn, Bury, across Lancashire and Greater Manchester. 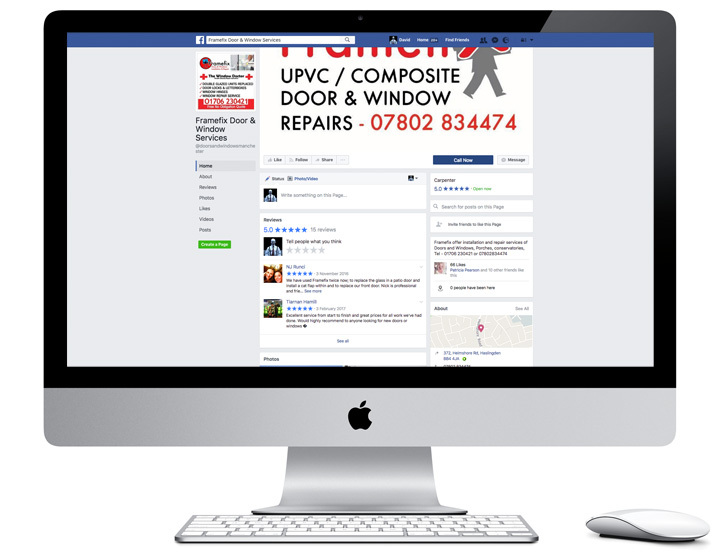 Visit and bookmark our Facebook Page for an up-to-date view of our activity and where we are installing.